The Union Retro 4 uses the same fixing dimensions and footprint as most popular UK door closer designs, and is considered the ideal door closer retrofit solution. The Union Retro 4 door closers are CE marked, which means they have successfully completed performance testing to EN 1154 and fire testing to EN 1634-1. 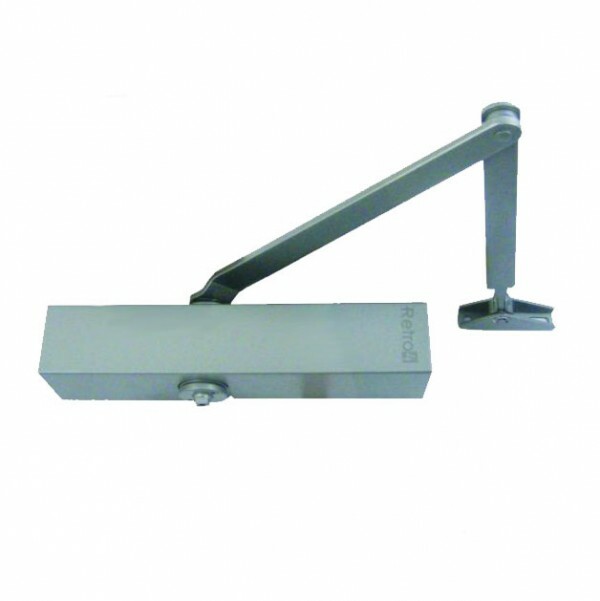 These door closers are, furthermore, Certifier approved and are suitable for use on timber fire doors up to FD120.